True to its name, “preventative dentistry” involves proper dental hygiene as well as regular visits to your dentist to prevent many negative dental conditions. In this way, dental problems can be caught in a timely manner and treated while still in an early stage. 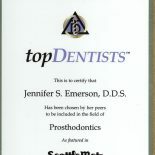 If you live in the Kenmore, WA, or North Seattle area and are looking for a dentist offering comprehensive preventative care, Dr. Jennifer Emerson and her team are here for you. Besides preventative care and general practice dentistry, Dr. Emerson’s dentistry includes complex restorations such as crowns, tooth implants, strengthening veneers, and other replacement and strengthening dental procedures. 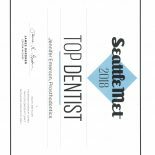 At our dental office North Seattle Restorative and Preventative Dentistry, we strongly believe that you can avoid many extensive dental procedures by regularly visiting us for checkups and cleanings. 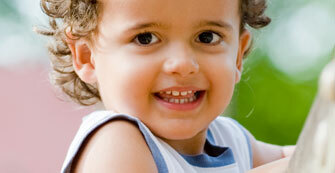 We design preventative care based on a patient’s age group and individual dental needs. Preventative options can vary depending on the time, cost, and effort treatment requires. We work to keep patients informed about the most cost-effective treatments including the options below for preventative care. With young children, a gentle touch is very important. 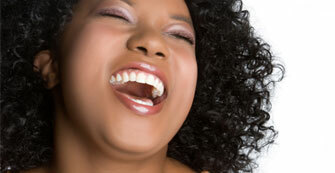 We create a safe and comfortable environment in our dental office to help prevent the common fear of dental visits. 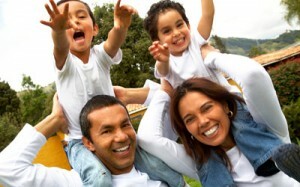 This, in turn, promotes proper dental habits and helps parents avoid worries about their children’s oral health. 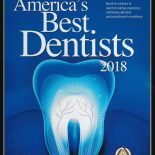 Some adults mistakenly believe that adult dental care is mainly about maintaining the pleasing aesthetic appearance of their smile. But aesthetics is secondary to promoting proper oral health and focusing on the prevention of dental problems before they occur. However, if complex dental issues persist, our office offers affective restoration options to strengthen and improve the function of teeth. 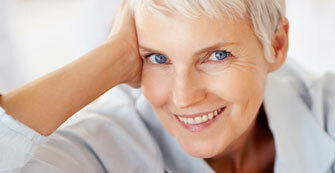 Aging causes a natural decline of dental health which is accelerated by minimal hygiene and untreated dental problems. This is a time to carefully maintain a good hygiene routine and closely watch for bone loss, tooth misalignment, and other dental conditions that can greatly affect quality of life. Teeth whitening is primarily an aesthetic procedure which can improve the color of teeth and prevent teeth from further discoloration and fading. There are a variety of procedures ranging from simply whitening teeth by bleaching to strengthening whiter tooth enamel for better long-term functioning teeth. Night time grinding of teeth is an unconscious occurrence for many adults due to habitual clinching or stress. A night guard can help prevent this from leading to the loss of teeth or other jaw problems. 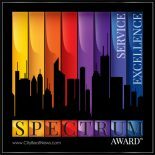 We are committed to providing our patients with successful dental care. This begins with your toothbrush. Not every toothbrush is right for every person, and thus it is important to consult with your dentist about the ideal brush for your individual dental situation. Stim-U-Dents are unique wooden toothpicks that are a good addition to your daily routine of brushing and flossing. We recommend Stim-U-Dents over traditional toothpicks because their tapered shape is effective in removing food particles from between teeth as well as plaque from the gum line.